Kuan Hon, MA (Cantab), LLM (UPenn), MSc (Imperial), LLM (Queen Mary), is research consultant to the Cloud Legal Project and Microsoft Cloud Computing Research Centre (a collaboration with the University of Cambridge Computer Lab) at the Centre for Commercial Law Studies, Queen Mary University of London, where she is undertaking a joint law and computer science PhD. She is also a lawyer with Pinsent Masons, the law firm behind technology-focused thought leadership site Out-Law. 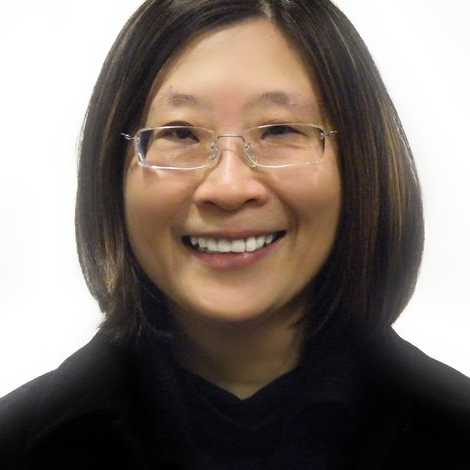 A Solicitor of the Senior Courts of England and Wales and a (non-practising) New York Attorney, Kuan worked as a finance/insolvency lawyer for English and US law firms in the City of London before completing a Computing Science MSc and moving into technology law, particularly data protection law and legal issues in cloud computing.Her articles on cloud computing, with co-authors, have been published by the IEEE 7th International Conference on Cloud Computing, Information, Communication & Society journal, Journal of International Data Privacy Law, SCRIPT-ed, Society for Computers and Law and Stanford Technology Law Review. She is a member of the Society for Computers & Law’s Media Board.